Experience the beauty and hospitality of Western Canada. It all starts here. 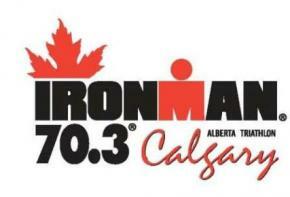 Calgary Ironman 70.3 is more than a race, it is an experience. Come for the race, stay for the mountains. Calgary is nestled in the foothills of Western Canada’s Rocky Mountains with crystal clear blue waters and rolling terrain, this Ironman is one of the most challenging and scenic in the 70.3 series.